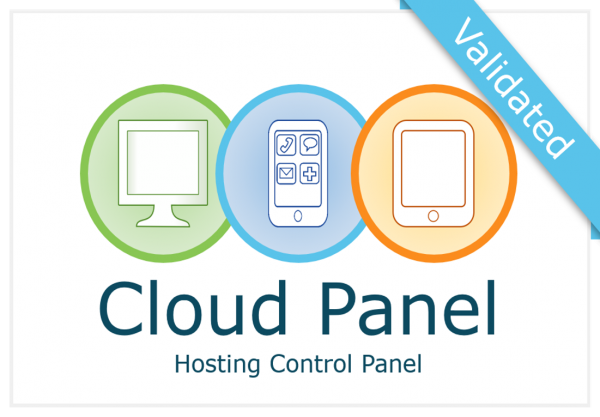 CloudPanel is now validated as a control panel for Microsoft Exchange multi-tenancy. What does this mean? This means Microsoft has reviewed and found CloudPanel to comply with guidance produced by Microsoft. We have provided evidence that we use only documented and supported processes and methodologies in our solution. Does this mean Microsoft supports CloudPanel? No. All support must go through Compsys / Know More IT. You cannot contact Microsoft for support for CloudPanel.